When you check the prices of disposable razors, systems and cartridges from leading brands, the prices amount to what I would call the great shaving rip-off. Pace Shave®, a leading distributor of shaving products, announced today the successful launch of the company’s ecommerce web site to exclusively market Dorco's premier line of disposable razors, systems and cartridges direct to U.S. consumers. The partnership brings one of the biggest names in the shaving industry to U.S. shores. Although relatively unknown to U.S. consumers, Dorco is widely recognized around the world for its cutting-edge shaving technology and superior quality razors and systems. Currently, Dorco's shaving products are sold in over 97 countries. 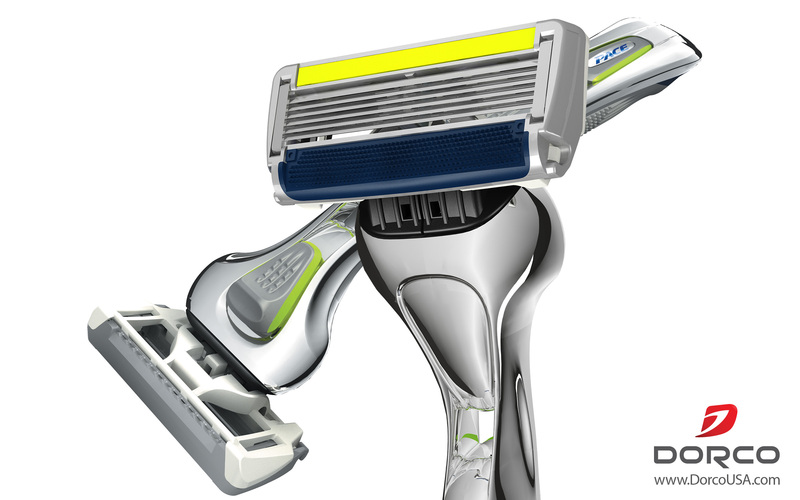 The ecommerce web site, http://www.DorcoUSA.com, features Dorco's top consumer products including disposable razors, shaving systems and cartridges. 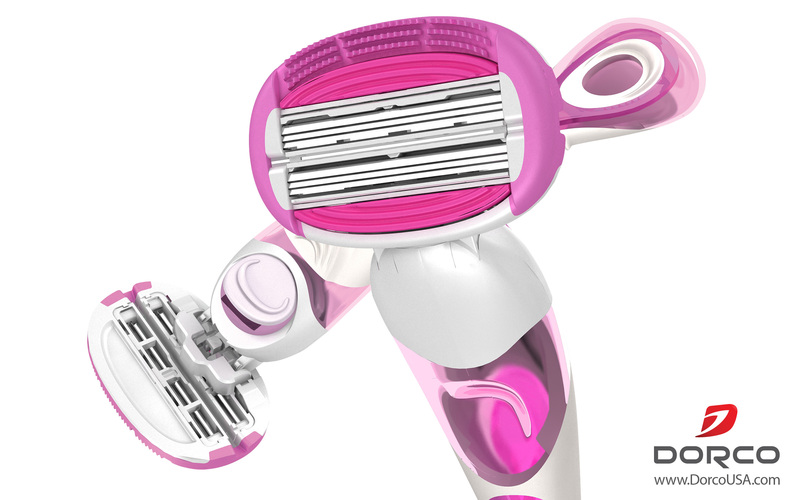 The company's showcase products for 2012 include: Dorco Pace® 6 Plus, the world’s first 6 blade shaving system with a built in trimmer for men and Dorco Shai® Soft Touch®, the world’s first 6 blade flexible shaving system for women. Other notable technological innovations include the following. Through constant innovation, proprietary technology and exceptional value, the company’s mission is to deliver an unparalleled experience to its new customers in the U.S. For a comprehensive look at the premier line of Dorco's disposable razors, systems and cartridges, consumers are invited to visit http://www.DorcoUSA.com. And for a limited time, consumers are also invited to visit the company's Facebook pages for a free 6 blade disposable razor sample. For further details, visit http://www.Facebook.com/DorcoShai for women's products and http://www.Facebook.com/DorcoPace for men's products.